The new Yamaha SZ RR version 2.0 brings a new dimension to the concept of 'Powerful and Stylish Commuter'. 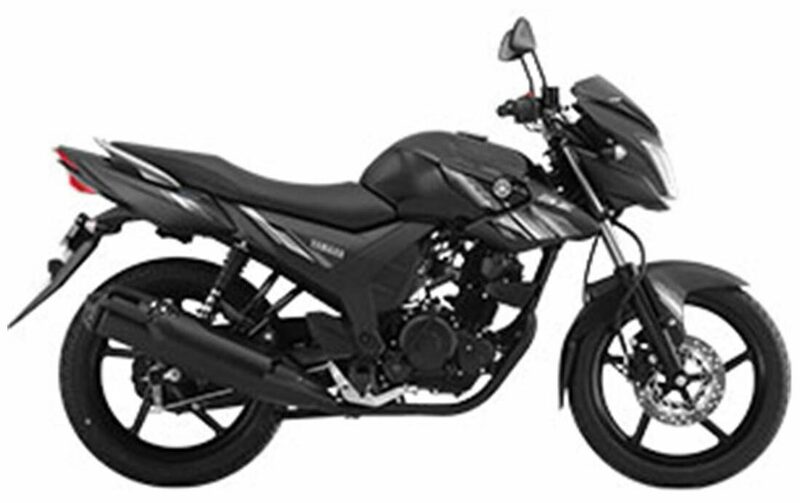 Powered by Yamaha's unique 'Blue Core' technology ideal it offers outstanding performance and 11% more mileage. New colours and graphics add a refreshing dash of style to the city roads. Turn your everyday commute into an exhilarating experience. Customer can select the colour as per availability at the dealership.